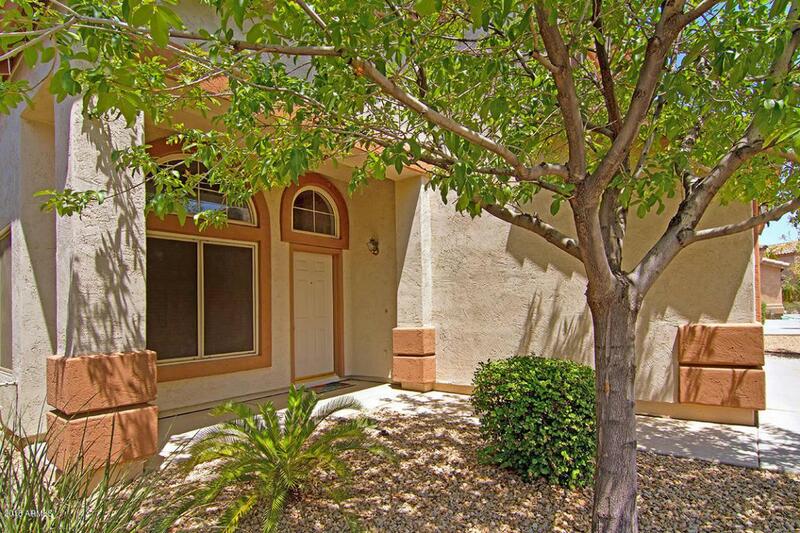 Nice 4 bedroom, 3 full bath home located in the beautiful Ahwatukee foothills area. 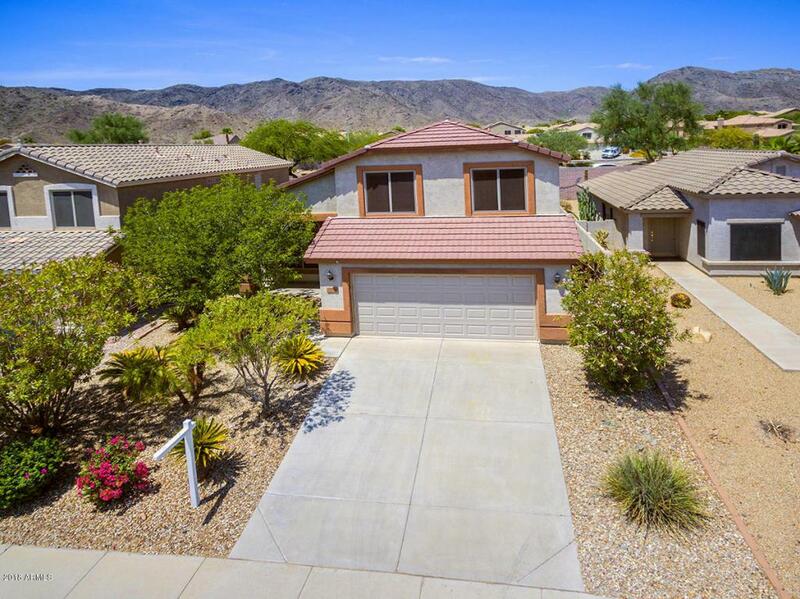 this home offer a bright and open floor plan. One bedroom and full bath downstairs. All bedroom upstairs have walk in closets. 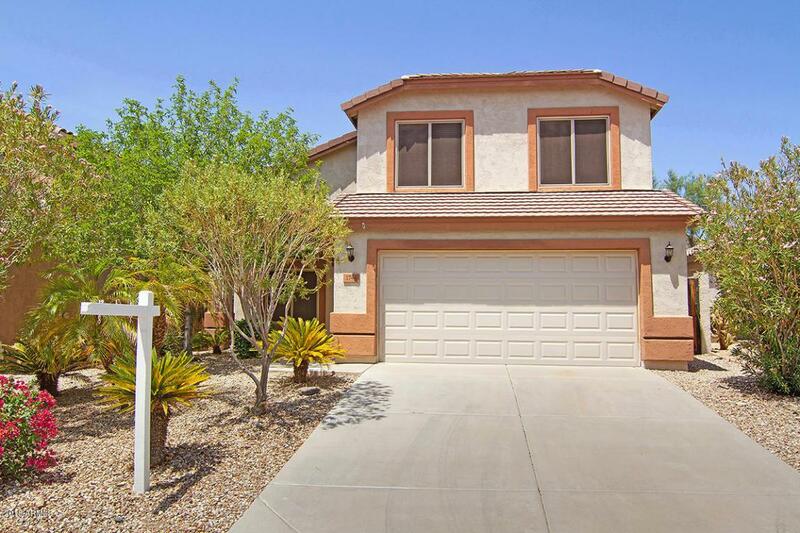 Formal living and dinning room, kitchen opens to large family room.Tile downstairs and nice pergo upstairs. Easy maintenance yards with pool. 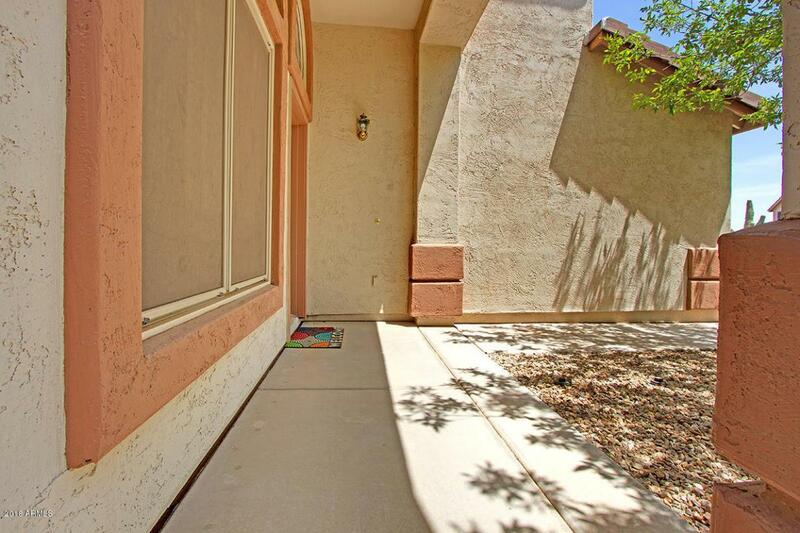 Top ranked Kyrene Schools and Desert Vista High school, as well as close proximity to shopping and dining .